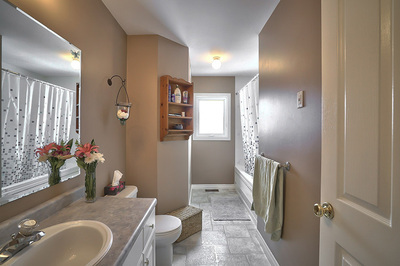 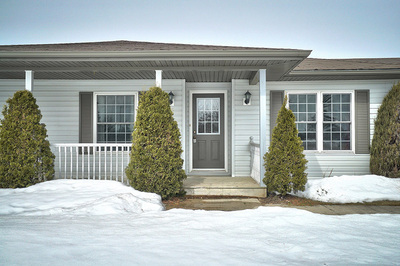 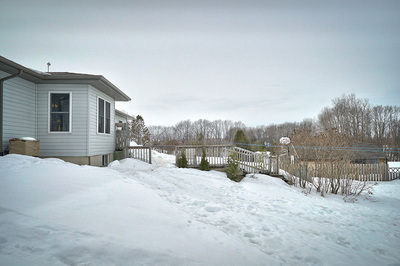 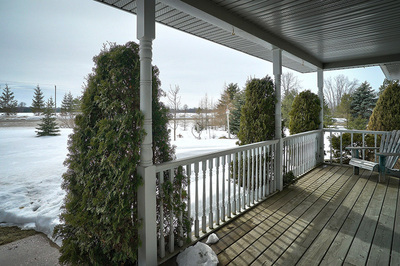 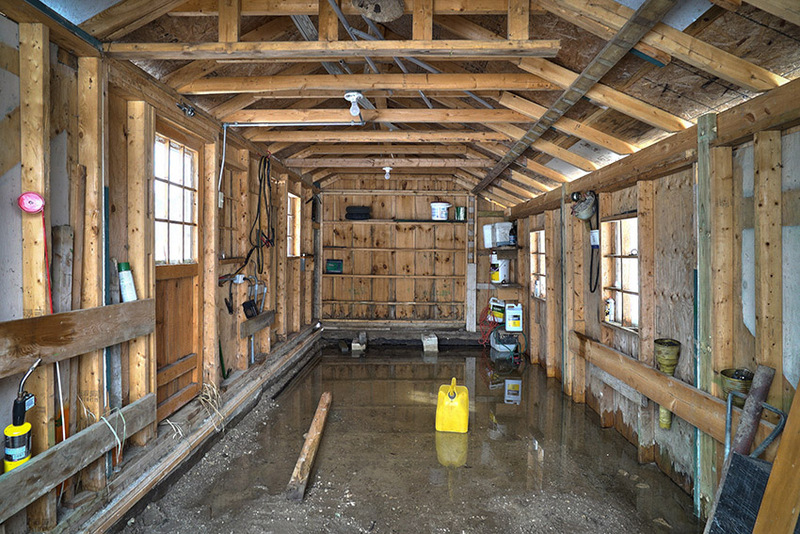 504097 Grey Road 12, Glenelg Twp. Attention empty nesters, retirees and even families. 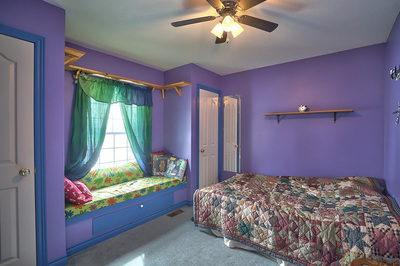 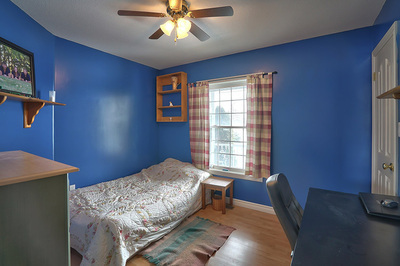 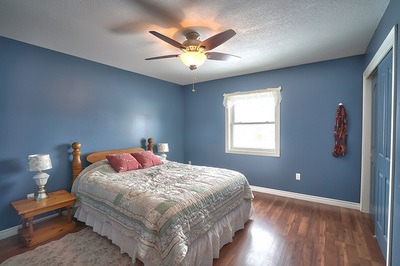 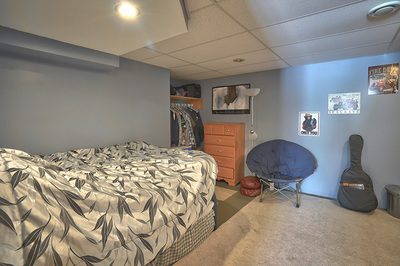 This 14 year old Royal Home is well laid out and has something for everyone. 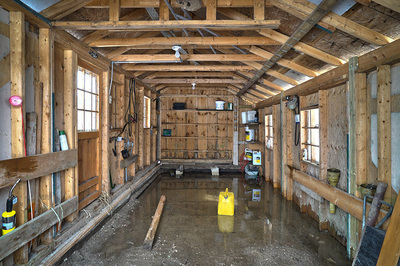 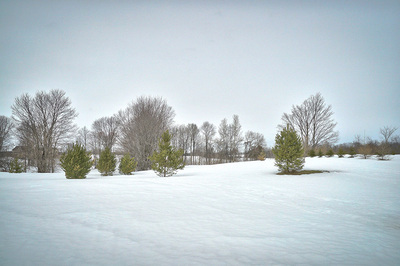 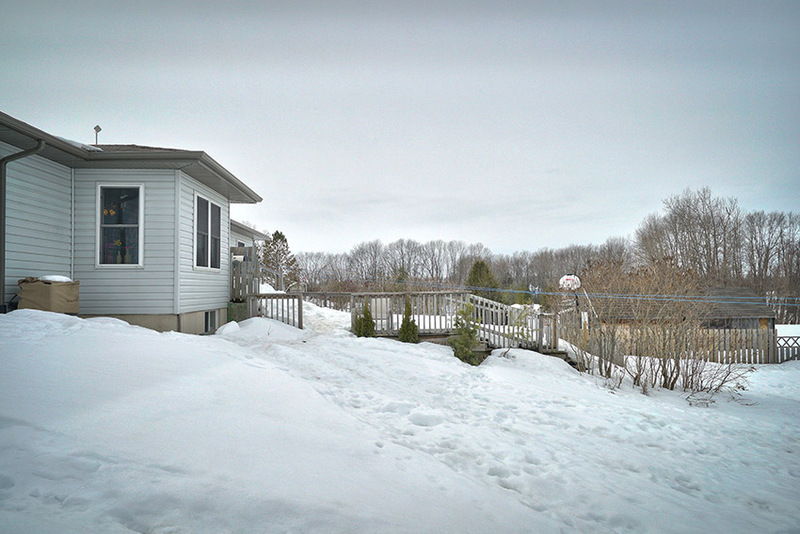 The 4.52 acres have a unique backyard with a pond that freezes over in the winter for skating. The home has windows that allow for lots of light, a back door off the dining area that leads to a large deck overlooking the large backyard. A fenced in area is off the back deck and is super for kids and pets. 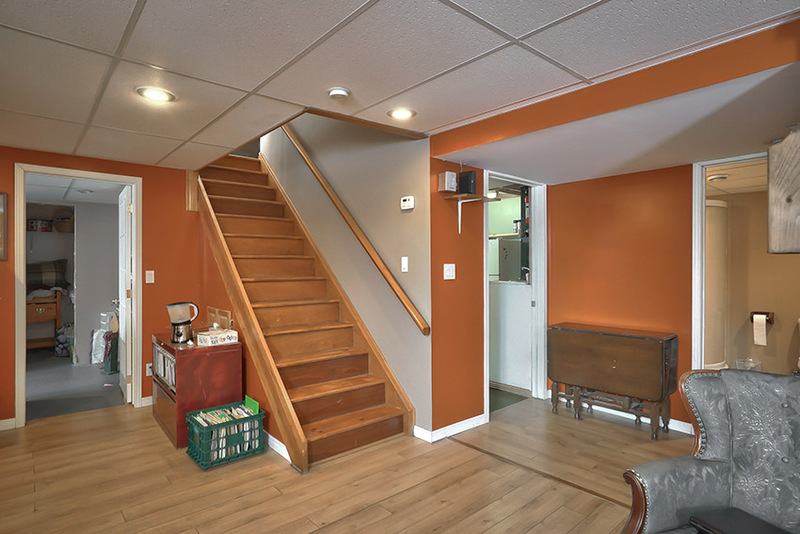 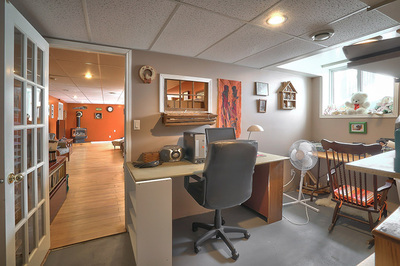 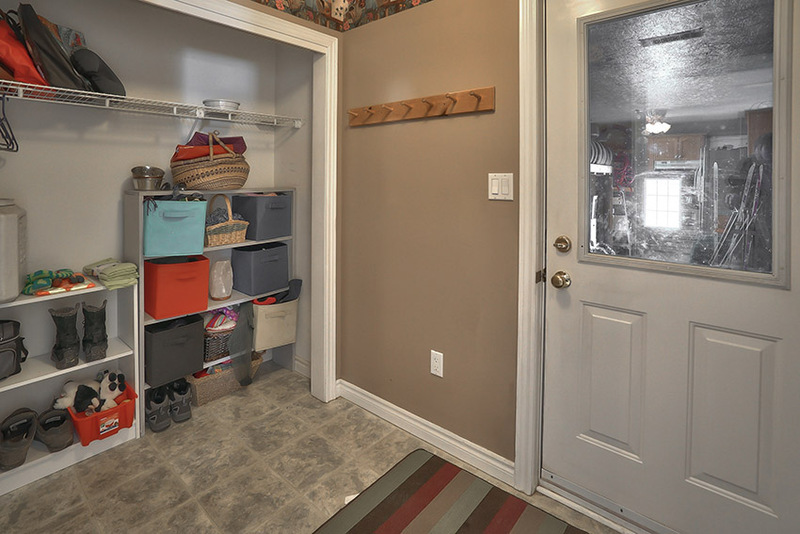 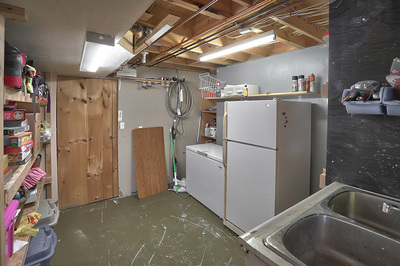 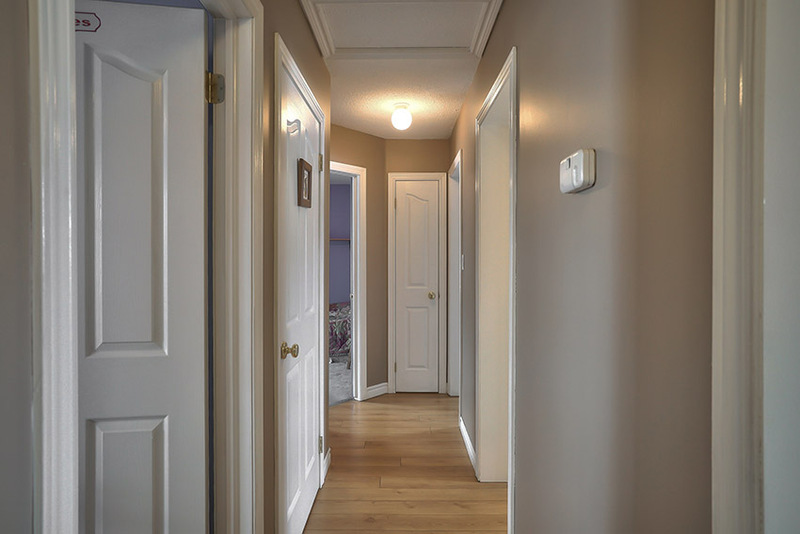 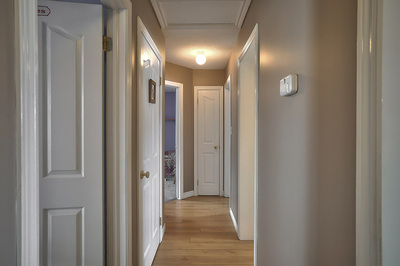 The double attached garage leads into a mudroom for convenience. 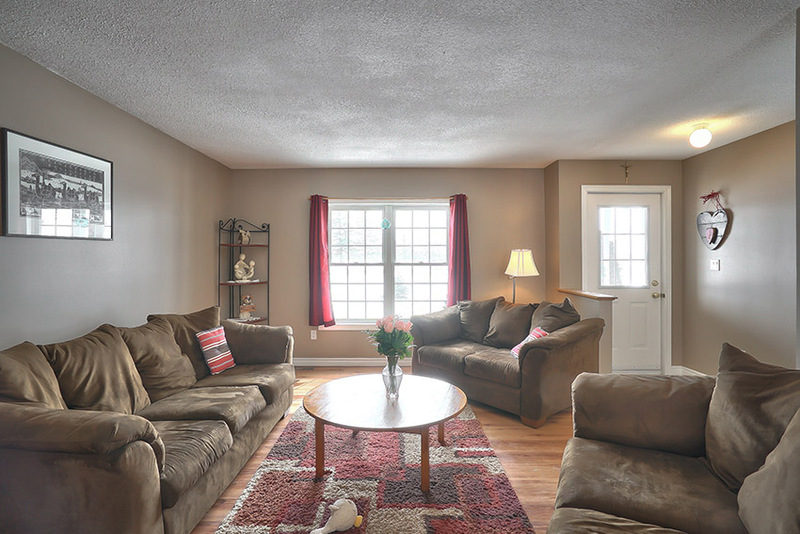 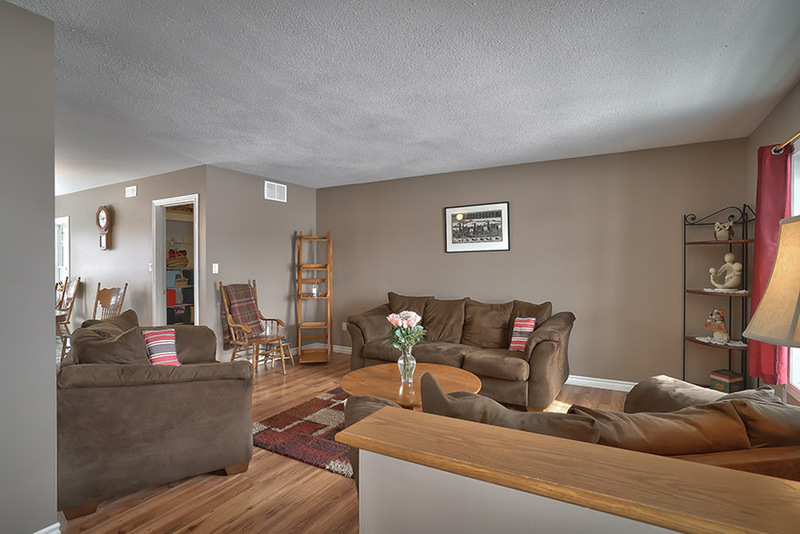 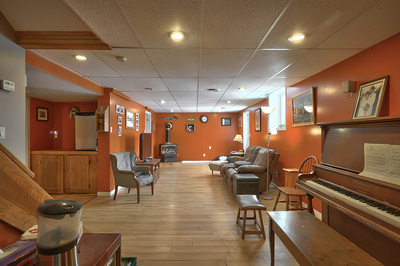 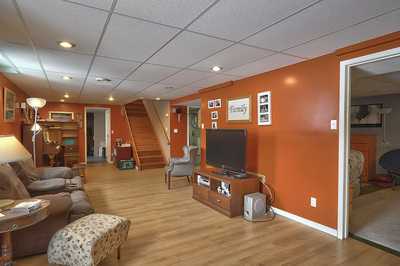 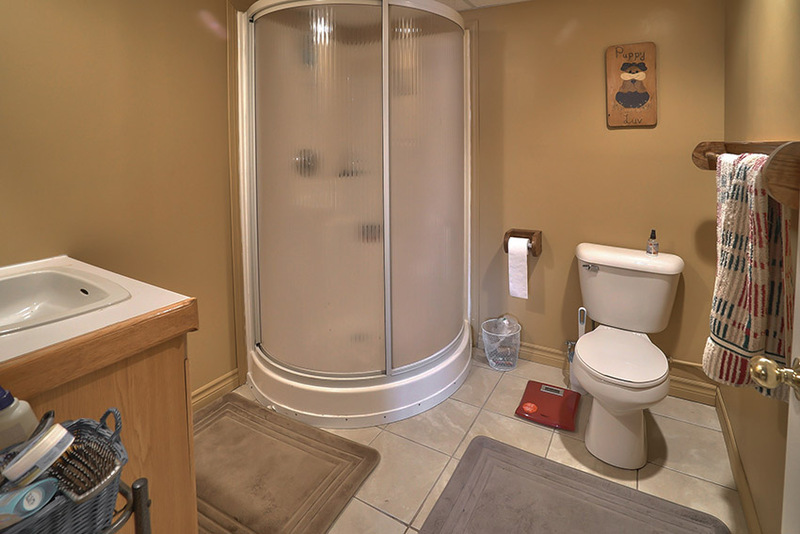 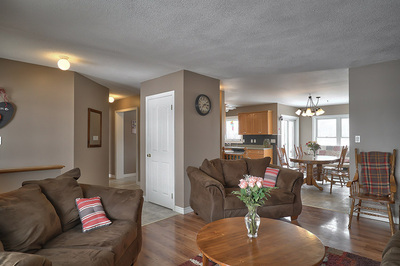 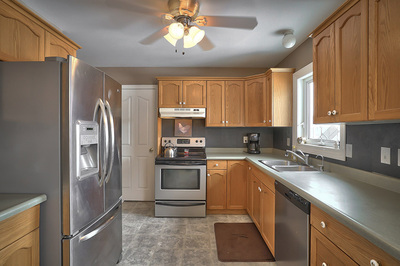 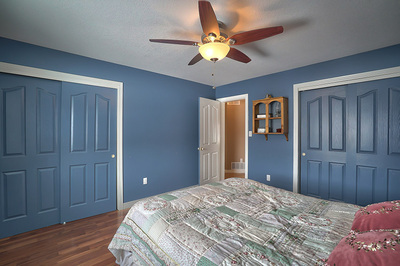 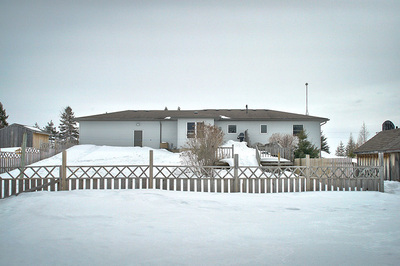 The main floor has 3 bedrooms, 1 bath and semi-open concept main living space. 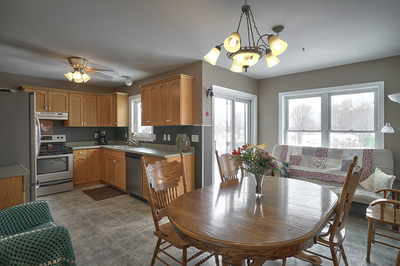 The kitchen features a full pantry and built-in cabinet for additional storage. A full walkout lower level features a large family room with gas stove, separate den, office area, 3-pc bath and loads of storage. 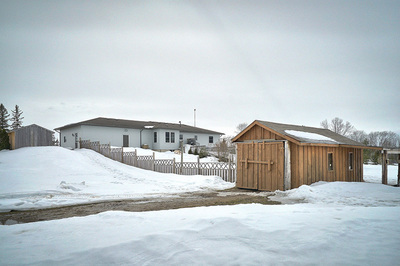 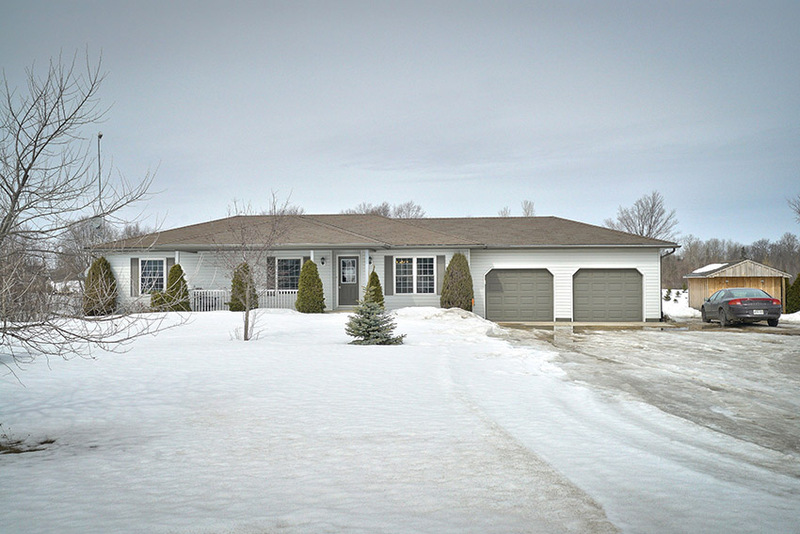 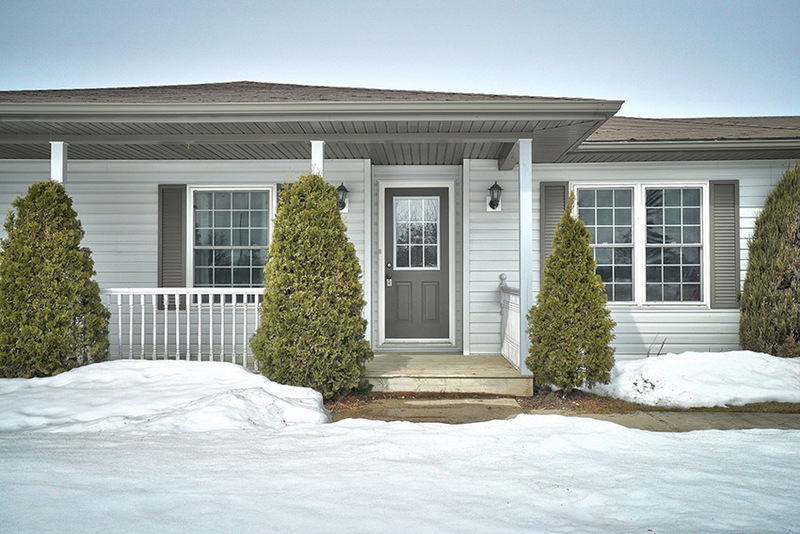 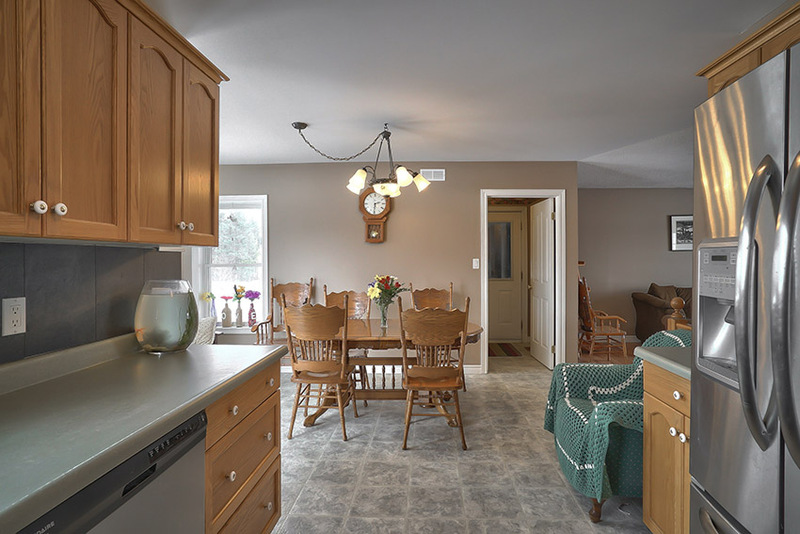 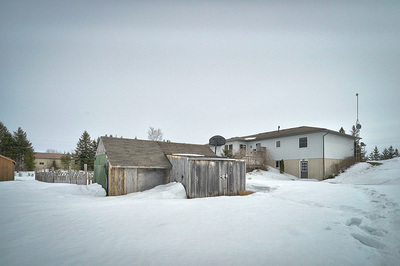 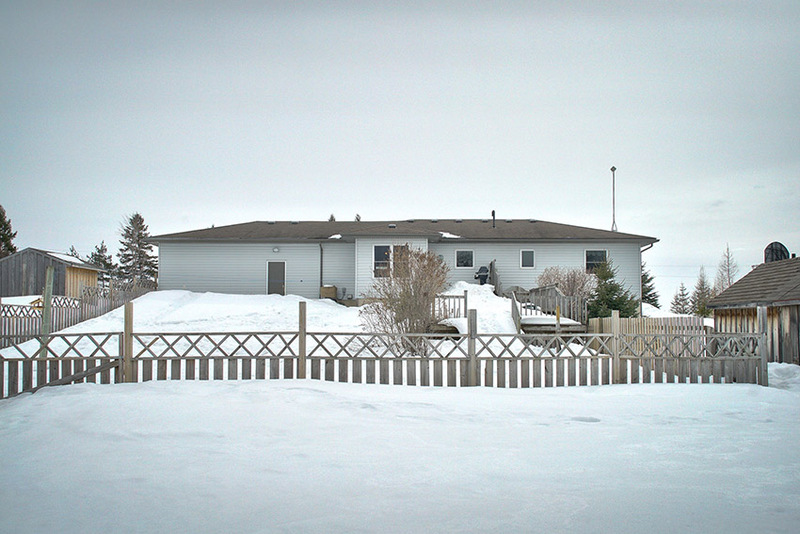 This is a wonderful country home located 8km west of Markdale. Affordable utilities your pocket book will thank you for.